Bazil Solomon talks about Covingham and Dorcan Ward. “My position on the White Hart Roundabout is that I want the existing junctions to remain open. The Council had proposed closing the Merlin Way junction and Ermin Street junction. The Council have now said they will keep open the Merlin Way junction but are planning to close the Ermin Street junction to the roundabout and instead establish a new junction between Ermin Street and Oxford Road. I will be campaigning for my position coming up to the May elections”. “So a few years ago there was a bus that went through Covingham, Nythe and Stratton which took residents to the Great Western Hospital and to the Town Centre. I think a lot of residents valued that service but sadly the Conservative Council cut its funding and it now no longer runs. 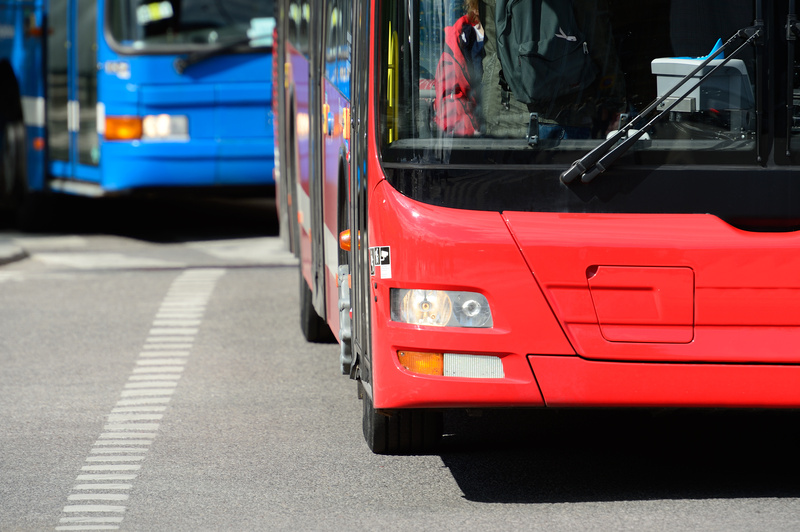 With all the other cuts to councils it is difficult these days to find the money to subsidise new bus services, however, we will oppose any further cuts to existing bus services- particularly the 23 Bus Service. My Labour colleague and Coleview Parish Councillor, Barrie Jennings, has also been looking at whether a community bus service could be started. This service would be not-for-profit and similar to West Oxfordshire Community Transport”. “I absolutely support having the new bridge over the A419 and I want it open to all traffic. The Council’s current plan is to make this new bridge accessible only to buses, cyclists and pedestrians which to me sounds a waste. I am very concerned that the Conservative Covingham & Dorcan Councillors are now saying they do not want the bridge opened at all, which I think would be a huge missed opportunity to ease the traffic pressure that comes on to the White Hart Roundabout.”.